2018 was another memorable year with regard to the Test Cricket, as we witnessed some exciting action in the ultimate format of the game. The batsman from almost all Test playing nations weaved magic with their willows this year. The highest Test score was registered by New Zealand's Tom Latham, who smashed 264*(489 balls) against Sri Lanka at Wellington in December. Meanwhile, three Australian batsmen- Steve Smith, David Warner and Cameron Bancroft made the headlines this year for their alleged involvement in the Sandpaper gate (Ball-tampering) scandal during the Test series against South Africa for which they received a one-year ban from the game. From the young Indian batsman Prithvi Shaw to the experienced Aaron Finch, several batsmen made their Test debuts this year. 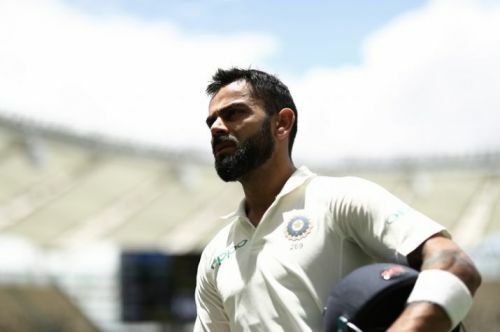 As we bid goodbye to 2018, let us look at three batsmen who stood out from the rest with their exemplary display of batting and thereby making our list for the top Test batsman of the Year. One of the most elegant stroke-makers of the modern era, Root is an automatic contender for any annual awards presented to the batsmen. 2018 has been another memorable year for the English Test skipper, who scored 948 runs in 24 innings at an average of 53.19 thereby finishing as the third highest run-getter of 2018. He registered six half-centuries and two centuries this year with his highest score being 125. 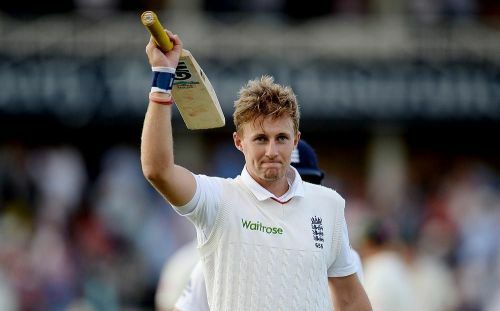 Under Joe Root, England won the highly-anticipated five-match Test series against India 4-1. The Yorkshire man amassed 319 runs in nine innings in that victorious series against the number-one ranked Test side in the world. Root led England to a 3-0 whitewash in the Test series against Sri Lanka last month. It was the Three Lions' first ever Test series win in Sri Lanka since 2001 and their first overseas (three-Test series) whitewash since 1963. England will be hoping that their skipper's purple patch continues in 2019 as well, as the all-important Ashes Test series begins on August first at Edgbaston. Root occupies the third spot in our top three choices for the '2018 Test batsman of the Year'.